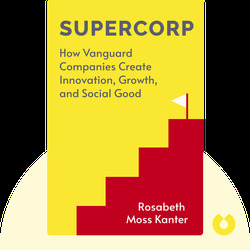 SuperCorp (2009) is an introduction to a new breed of business: the vanguard company. Find out how these companies are able to make healthy profits while simultaneously meeting societal needs and acting as forces for good in their communities. 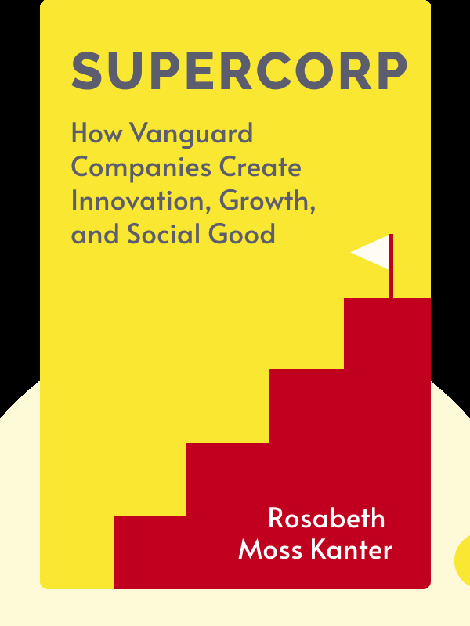 Rosabeth Moss Kanter is a professor at the Harvard Business School specializing in strategy, leadership and innovation from the perspective of social change. She is the former editor of the Harvard Business Review and the author of several books, including Confidence: How Winning Streaks and Losing Streaks Begin and End.